March 2, 1936 marks Texas independence from Mexico and Texas independence, in general. Independence is historically a Texas trait. “Everything is Bigger in Texas,” and “Don’t Mess with Texas,” are well-known slogans. But they exist for a reason. Texas is the second largest state in America behind Alaska, with 268,596 square miles. It is the second most populous state behind California and the second state behind Florida, where most Americans are migrating from other states to live and work. Texas has the largest state capitol building in America. It also is the only state to have had its own president and currency– because it was its own country for nine years. 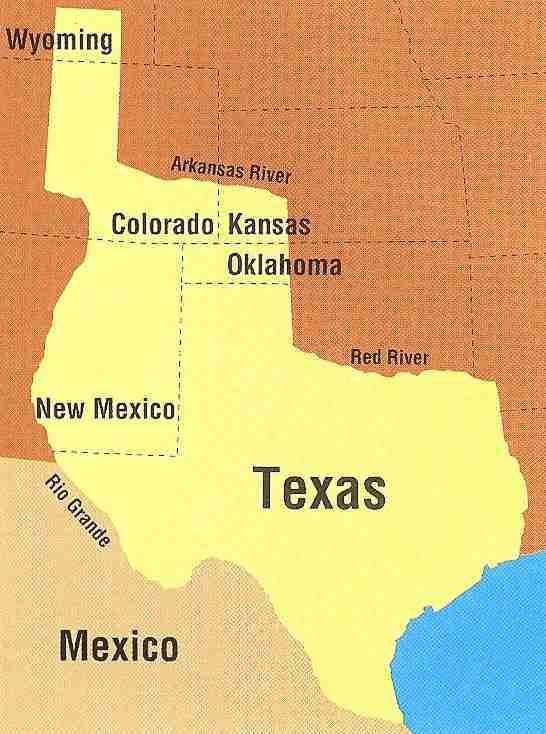 Texas actually encompassed what are parts of other states today: Colorado, Kansas, Oklahoma, New Mexico, and Wyoming. In the Compromise of 1850, Texas relinquished 67 million acres to the U.S. government in exchange for $10 million to pay off its debt. Today, Texas has the fourth largest economy in the world, and is the nation’s leading producer of oil and cotton. But Texans don’t love Texas because of this. They love Texas because they know the history behind March 2 and the struggle for independence for land that was once under six flags of six different governments. Six Flags is not just an amusement park– it represents the six flags that flew over the Republic of Texas at different times for over 346 years. Texas school children learn this history at a young age. 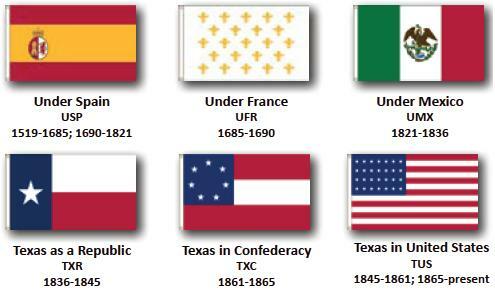 Texas was previously Spain, then France, then Mexico, then it became its own republic, then became a state, then seceded, then joined the union. 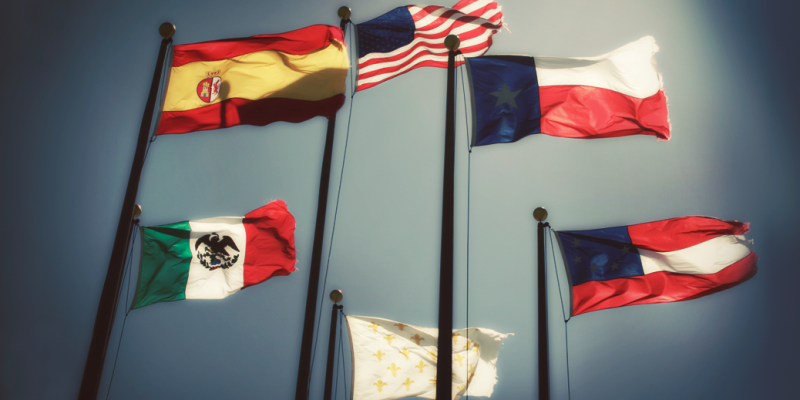 March 2, 1836, marks Texas’ independence from Mexico. Today Texans celebrate when 56 Texans and Tejanos met at Washington-on-the-Brazos, declared Texas an independent nation, and signed a declaration of independence. March 2, Texas Independence Day, is when the Republic of Texas became its own country in 1836. Its first interim president was David Burnet who held the office for a few months. Its first actual president was Sam Houston, who led from 1836 to 1838. The Battle of San Jacinto, the last battle of the Texas Revolution, is where Texas won its independence. After the Mexican American War, Texas became the 28th state of the United States of America on December 29, 1848. Sixteen years later, it seceded with ten other states from the Union in what is still called by most in the South as the War of Northern Aggression. Texas is a strong Tenth Amendment advocate, remaining adamantly against federal government overreach.